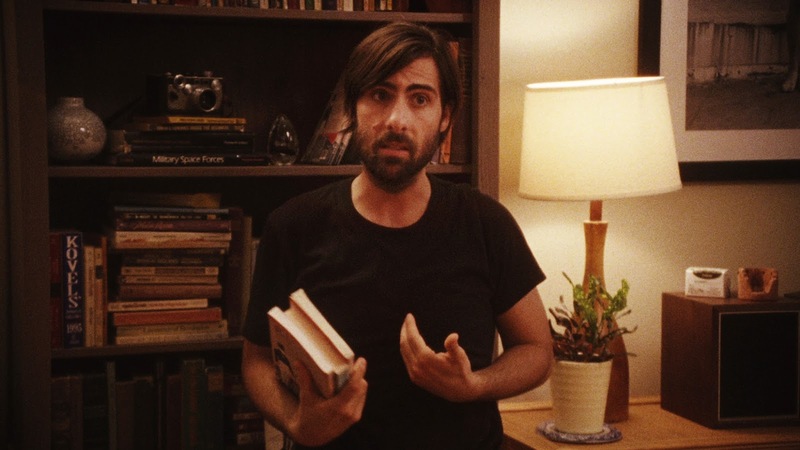 Many of us first fell in love with Jason Schwartzman as the egotistical, over-confident and deluded Max Fischer. Listen Up Philip is about a deeply troubled and painfully self-obsessed writer, awaiting the publication of his second novel. It could easily be a sequel to Rushmore. Philip could be an adult Fischer; an arrogant ‘one-of-a-kind’ whose naivety and idealism have been replaced by bitterness and cynicism. Philip seems to dislike people. He has no patience with anyone he encounters – except for his mentor and idol, an ageing writer coping with his own set of problems. Played by the ever-mischievous Jonathan Pryce, Philip’s inspiration leads him down an unhealthy path in which work disguises real feeling. Consumed by his own delusion and obsession Philip gradually pushes away those closest to him. For the most part, Listen Up Philip is about its title character but it defies convention by frequently teetering off into the complicated lives and emotions of Philip’s lovers and acquaintances. 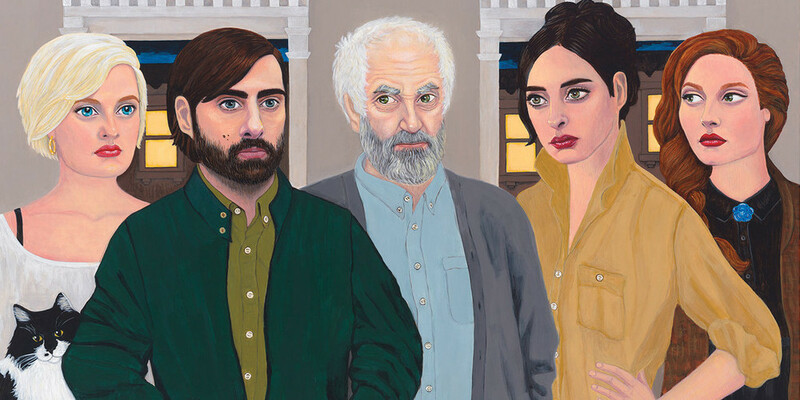 Listen Up Philip is the American-indie rom-com done right. Mildly pretentious but charmingly self-aware, Woody Allen meets Wes Anderson in this melancholy but increasingly witty study of man’s predicaments and foolishness. 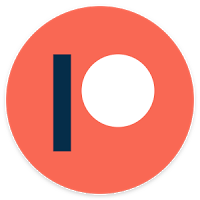 With no beginning, middle or end, we join Philip in a moment – several moments, moments that make up the briefest fraction of his entire life. Listen Up Philip doesn’t have time for formalities or to even acknowledge you. It’s certainly a Marmite film but one that echoes Allen’s greats and the Anderson mannerisms and trends that delight the softer, contemporary art-house audiences. Schwartzman is irresistibly brilliant; always in his element when confronted with the ego that consumes roles such as these. Pryce brings both pain and humour to the disgruntled academic whose personal issues and troubles are slowly revealed. Elisabeth Moss plays the part of Philip’s long-suffering girlfriend. Moss is the film’s subtle gem; the romantic thorn in Philip’s side. Moss certainly understands her detailed role in this chaotic entanglement of personalities and feelings. There is much more individual development than you will initially expect and it is her character who changes the most dramatically and promisingly, making our acceptance of Philip as a stubborn, unchangeable man a little easier. Driven forwards by character and the occasional trivial circumstance, Listen Up Philip is a charming and satisfying study of ego and the importance of not taking one’s self too seriously. Ambition, arrogance and admiration fuse for Philip making his existence an entirely un-likeable but deeply amusing one. Schwartzman is on top form and both Moss and Pryce make superb counterparts in this witty venture into human behaviour and self-sabotage. Tags: American cinema, Cinema, comedy, Elisabeth Moss, film, Film Review, Independent Cinema, Indie, Jason Schwartzman, Jonathan Pryce, Listen Up Philip, Max Fischer, Movie, Movie Review, Review, Romance, Woody Allen. Bookmark the permalink. Previous post ← Mad Max: Fury Road.